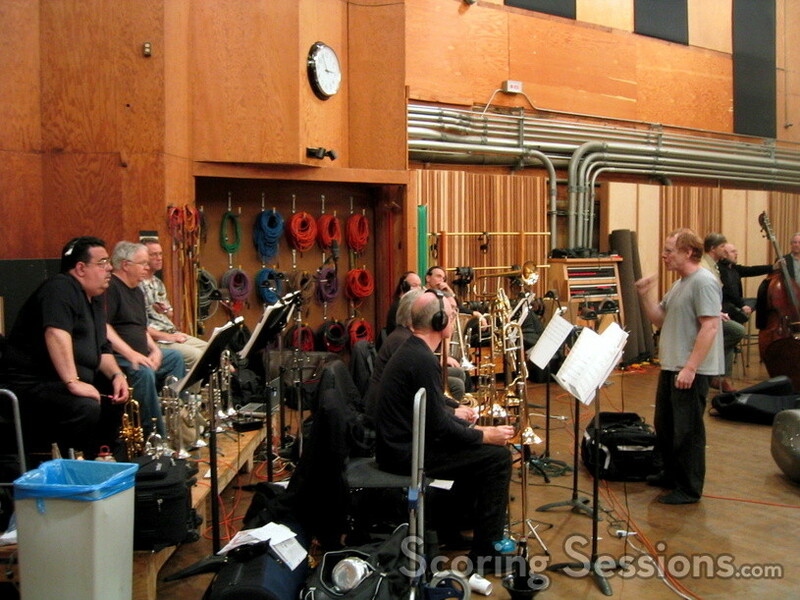 Danny Elfman records his "Serenada Schizophrana"
Recording has begun for the soundtrack to Deep Sea 3D, featuring music by Danny Elfman. 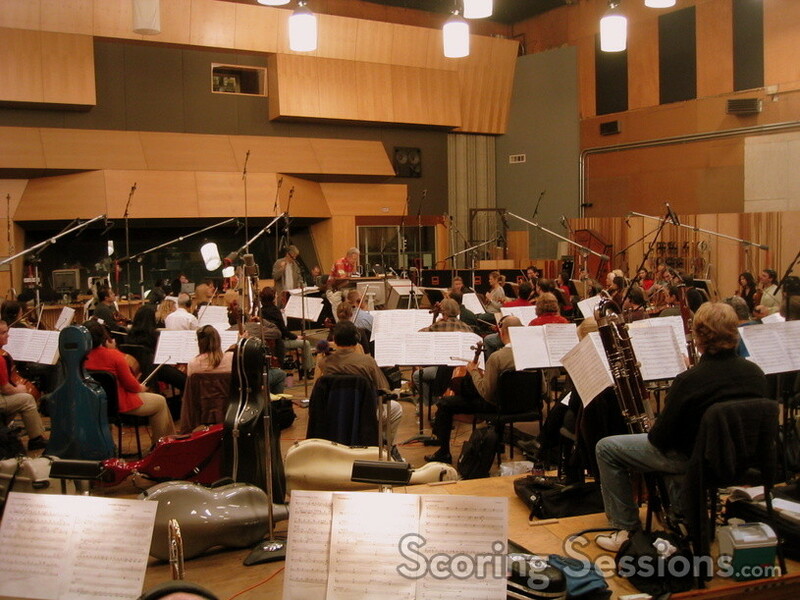 The score to this IMAX 3D short film will include excerpts and adaptations of Elfman’s "Serenada Schizophrana". 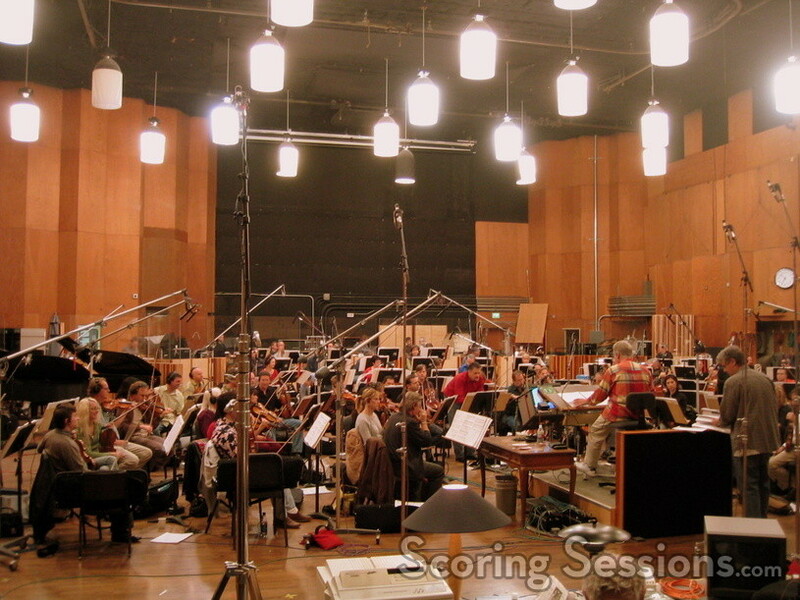 Last week at the Newman Scoring Stage at 20th Century Fox, recording took place of the complete six-movement symphony for use in the film. Back in 2004, composer Danny Elfman was commissioned by the American Composers Orchestra to write a piece of music for the concert stage. The result, "Serenada Schizophrana", is a six-movement work that runs approximately 42-minutes long, and is distinctly Elfman in style, musical phrasing, tonality, and everything else you can imagine it to be. Written for a full orchestra, electronics, two pianos, and female choir, the piece premiered on February 23, 2005 at Carnegie Hall in New York City. 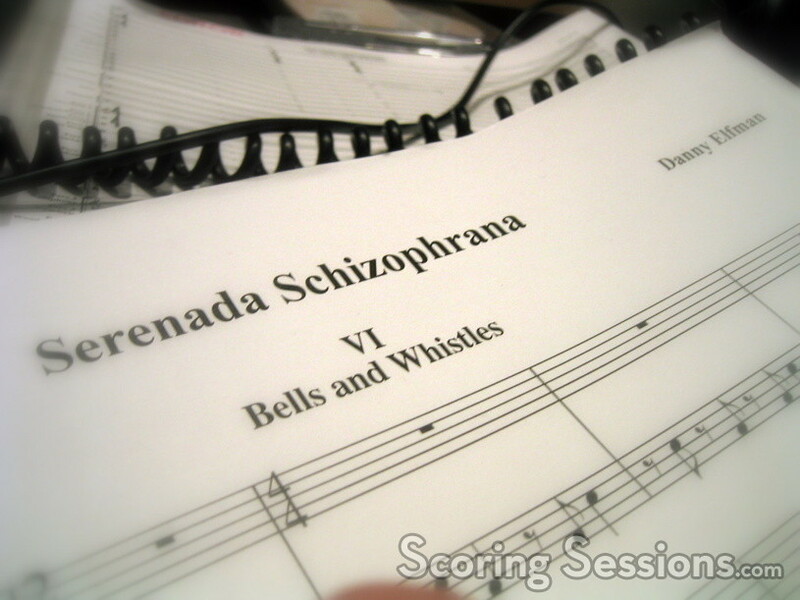 There was some work to be done in order to prepare "Serenada Schizophrana" for the scoring stage. 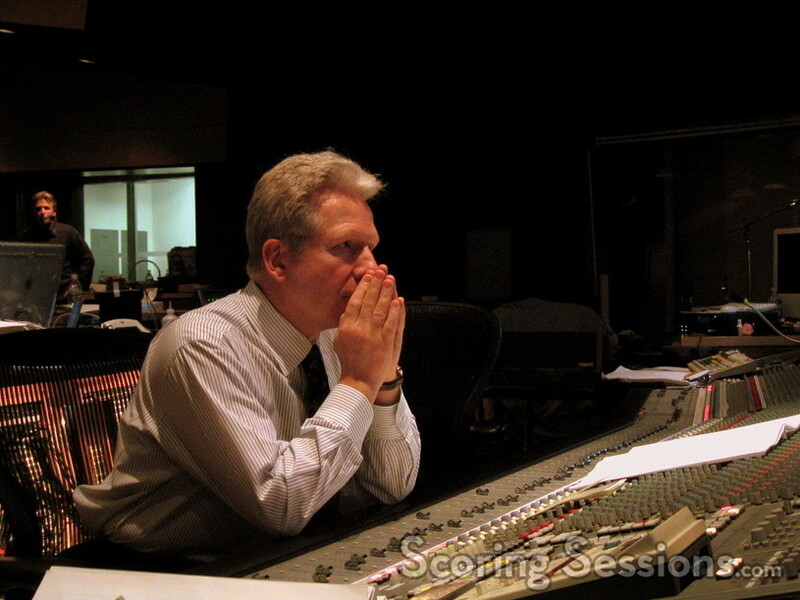 Orchestrator Steve Bartek explained that the Carnegie Hall performance allowed Elfman to see what parts needed to be retooled, and Elfman spent about three weeks doing additional writing and honing the movements. 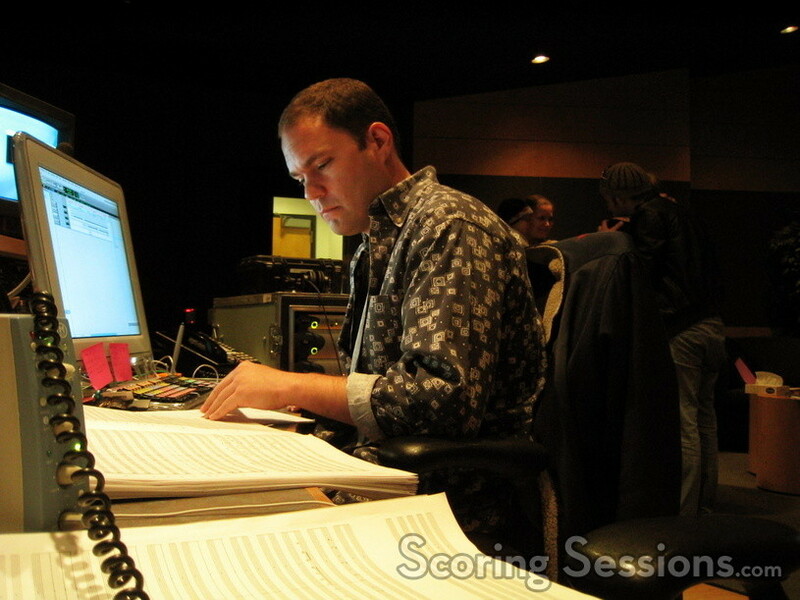 Bartek orchestrated four of the movements, while Edgardo Simone orchestrated two of them. 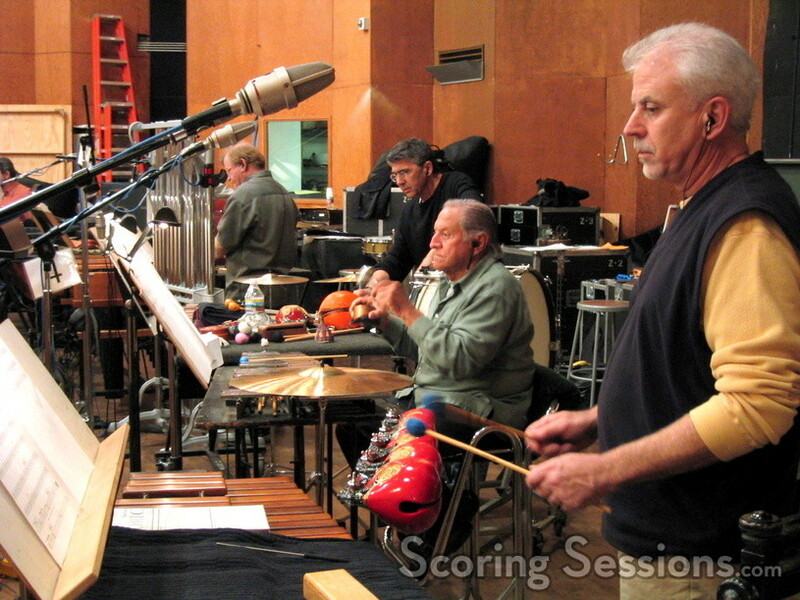 Music contractor Debbie Datz-Pyle was tasked with hiring a large orchestra, bringing in concert pianists Robert Thies and Gloria Cheng, as well as flautist Louise DiTullio, violinist Bruce Dukov (concertmaster), and master percussionist Emil Richards (who has performed on every Elfman session in Los Angeles since he started). 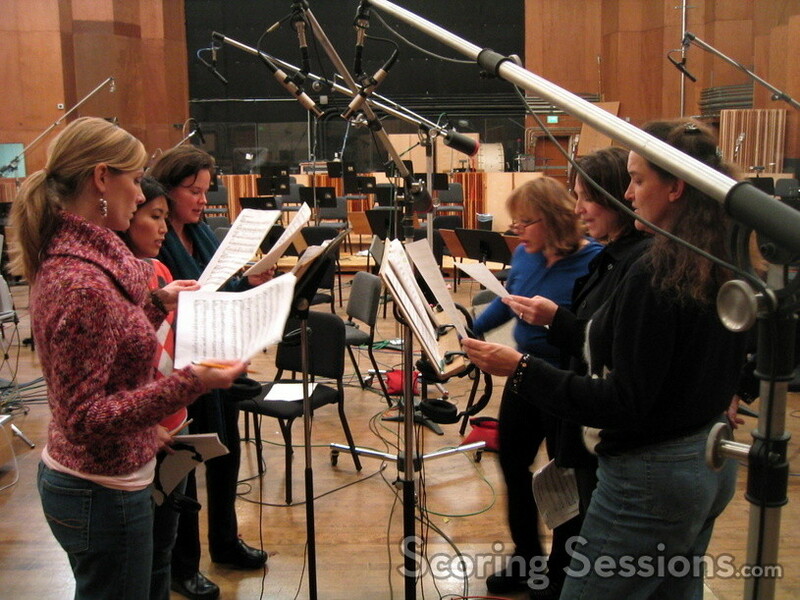 Bobbi Page brought in the female choir, and tapped to conduct the orchestra was Maestro John Mauceri, who is the music director of the Pittsburgh Opera, and principle conductor of the Hollywood Bowl Orchestra here in Los Angeles. 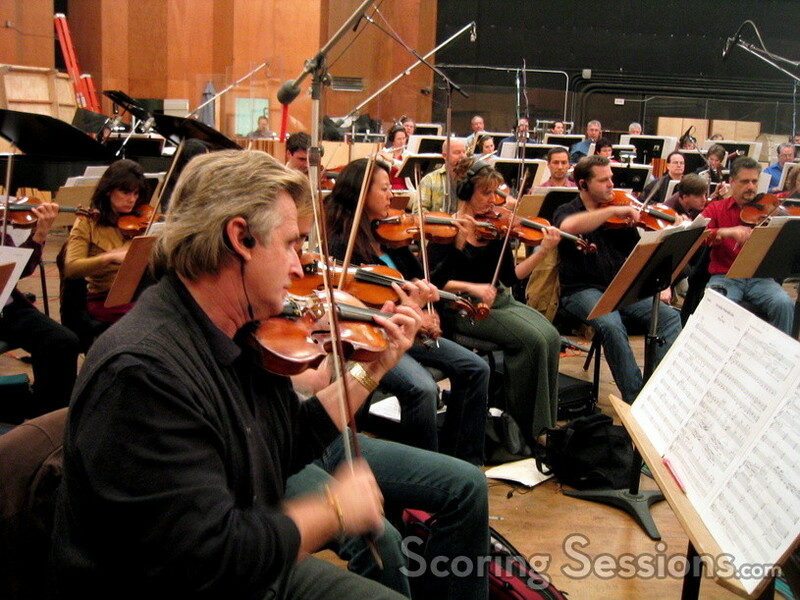 With a 96-piece orchestra laid out before him, Mauceri worked through the six different movements over three full days of recording. 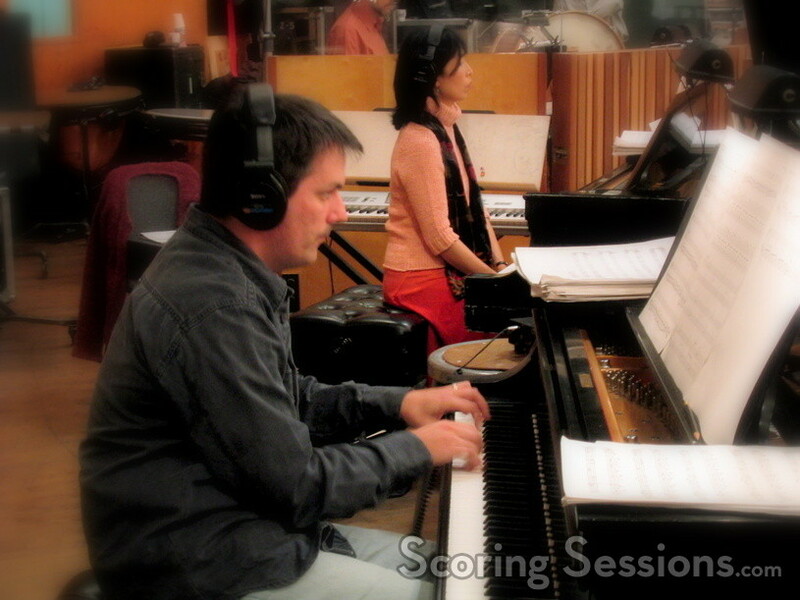 It was not an easy job, and as one breathless musician put it, "it’s a lot of notes!" 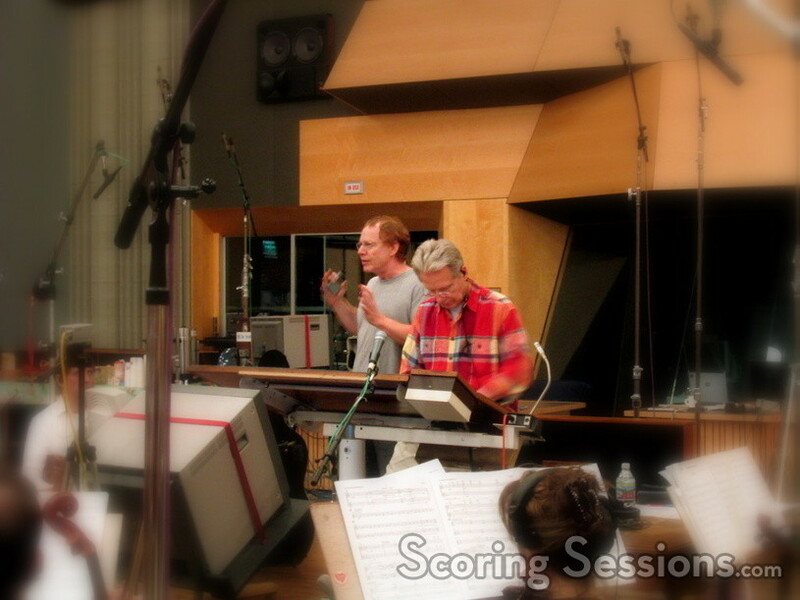 In the booth, Elfman and Bartek would be following the score along with Mauceri’s conducting assistant, Scott Dunn. 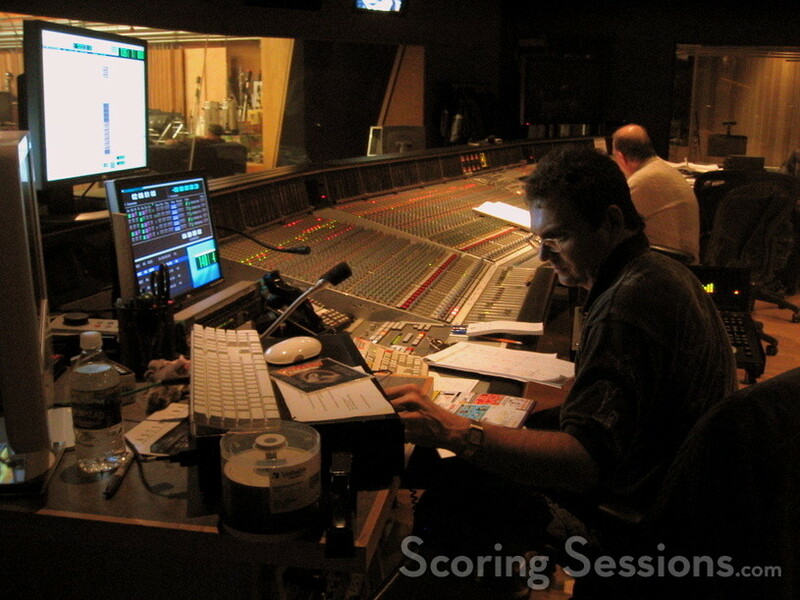 Armin Steiner was at the mixing board making sure that each musical voice could be heard, and Tim Lauber and Christine Sirois handled the score recording, with Sirois on the ProTools system. 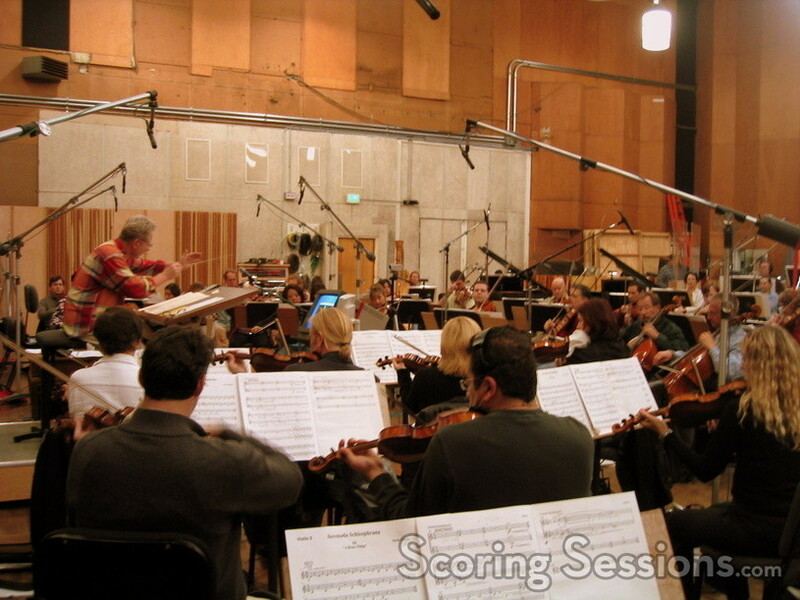 Generally, there would be intense practice of different sections of each movement followed by a run-through before recording it, and then they would go back and do pick-ups for each of the troubled areas. 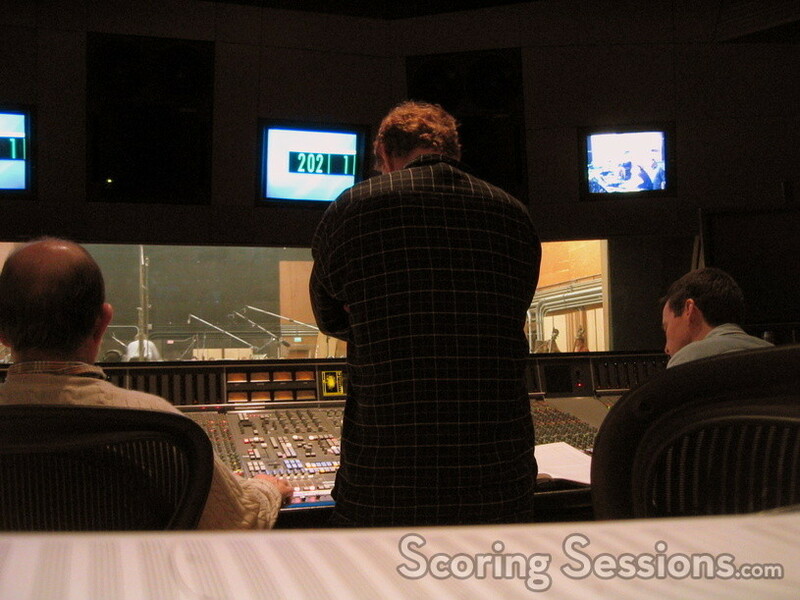 Sometimes they would record large chunks multiple times, until they got it just right. Keeping track of all the different takes and editing them together was music editor Shie Rozow. The six movements of the piece are: "Pianos", "Blue Strings", "A Brass Thing", "Quadruped Patrol", "I Forget (Choral)", and "Bells and Whistles". Each piece has a distinct musical signature to it, but they are all unmistakably Elfman, from the violin solos and somber strings in "Blue Strings", to the jazzy saxophone and muted brass in "A Brass Thing", to the celesta with pizzicato strings in "Bells and Whistles". 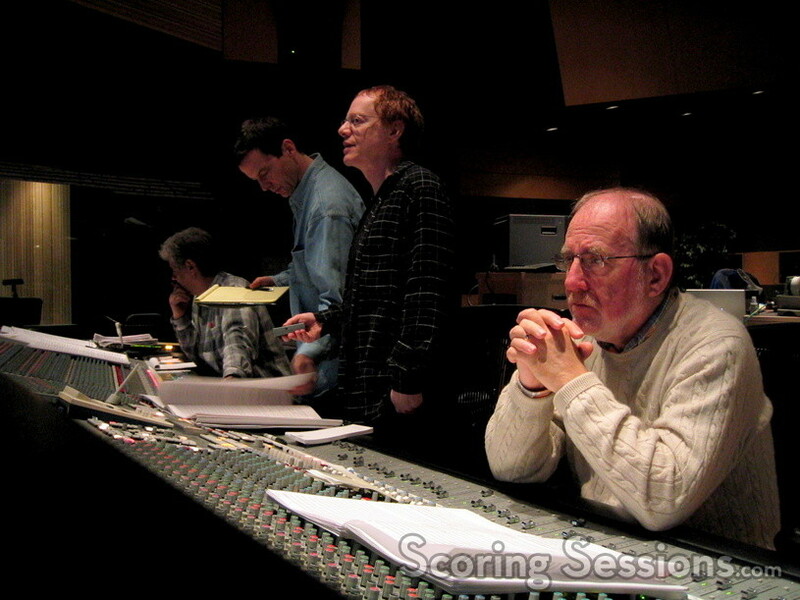 Danny Elfman listens as the orchestra performs his "Serenada Schizophrana"
Elfman will be working with composer Deborah Lurie (An Unfinished Life) to record additional new music and adaptation of Elfman’s themes to flesh out the rest of the score to the film. 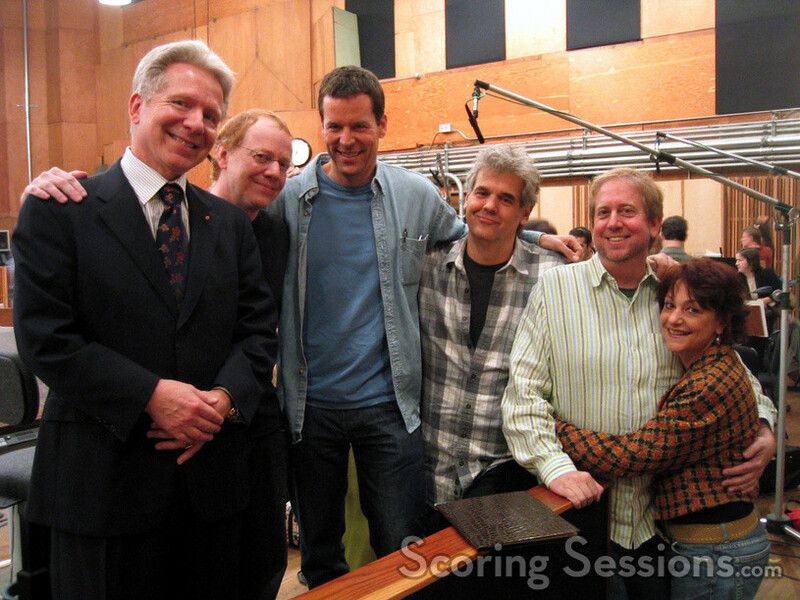 Special thanks to Richard Kraft, Laura Engel, Steve Bartek, Deborah Lurie, and of course, Danny Elfman.